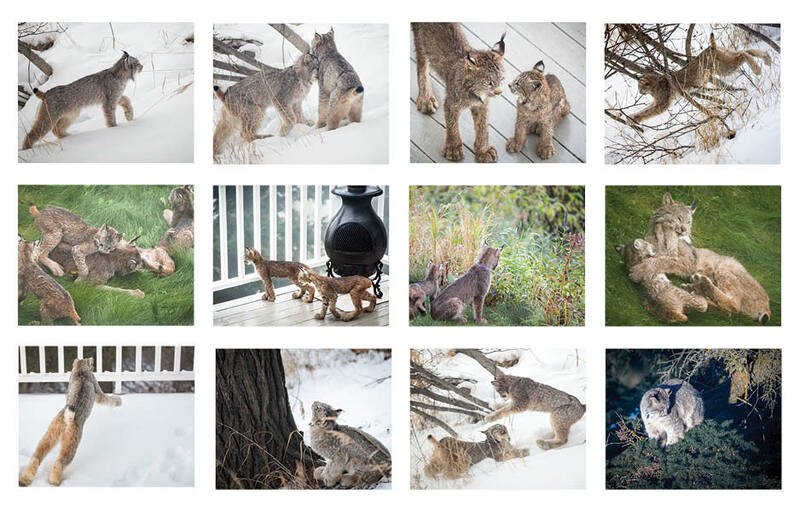 Fourteen photos of the Lynx who visited us in Alaska! 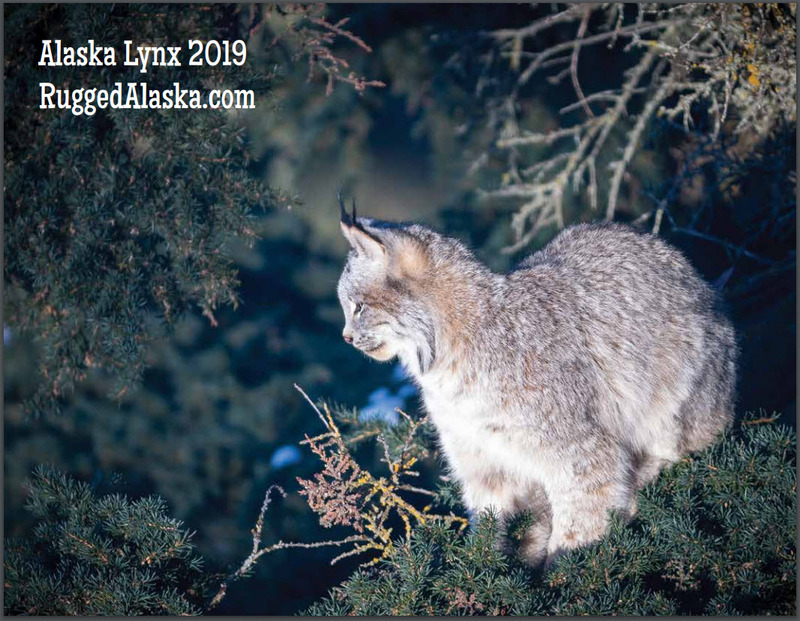 Beautiful simple design showcasing the Lynx on your wall! Perfect for Christmas gifts and for sharing the Lynx with family and friends. Made in Alaska, and certified by the Forest Stewardship Council, it is made with paper from responsibly managed forests. A portion of all proceeds will go to support reputable wildlife/rescue organizations. 1 calendar ships for $3.98 within the U.S. Shipping discount for multiple calendars.